The #fibromyalgiapalmchallenge is the brainchild of Anuradha Khanna Pentapalli, from India, who runs the Fibromyalgia Awareness Blog and a corresponding Facebook Page. The challenge, launched on 5th November 2014, is shaping up due to the efforts of the Fibromyalgia Awareness Facebook support group, fibromyalgia warriors worldwide and the people they are tagging. It was after the popularity of the Ice Bucket Challenge that I thought we should do a similar but easier challenge to raise awareness about fibromyalgia. Around the same time, a few members of my page suggested why not do a similar challenge for fibromyalgia. Yes, it did take me quite some time to conceptualise how to go about it in a manner that the purpose is not lost. Eventually I came up with #fibromyalgiapalmchallenge and launched it on 5th November 2014 from India. The challenge name must have the term "Fibromyalgia" in it. It should be easier to take and people who are not comfortable sharing their face photos should not face a problem. Hence, photos of palms instead of videos. 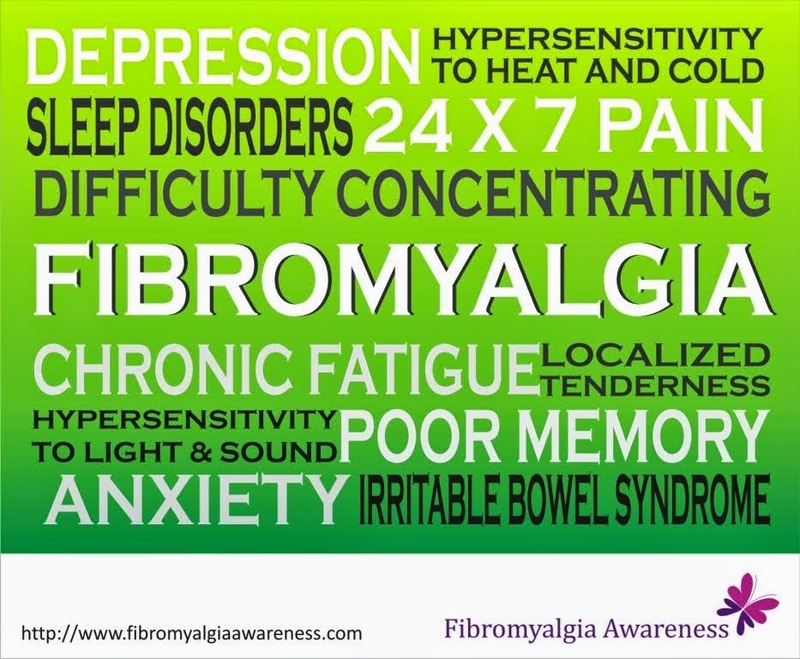 It MUST raise awareness about fibromyalgia. People must read what it is all about before taking the challenge. This is very important for the world to understand the condition. All the photos must appear in one common album to appreciate the efforts of those who took the challenge (Of course, this resulted in backend workload but we are working on it). I would like to thank Pete Shields and Beth Brown from US who helped me take it forward. Later, Swati Agrawal from India and Jenny Patriksson from US joined us as an admin to help us with the mammoth amount of work. A special mention to Virginie Bellamy from France who traced the person who was taking all the credit by creating posters out of our album, removing our logo and promoting the challenge as his idea. She also gave us the idea of translating the challenge in different languages and helped us with French.